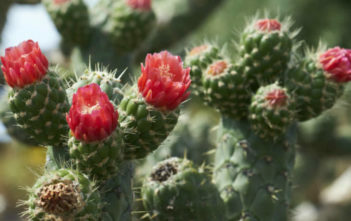 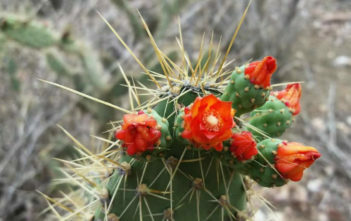 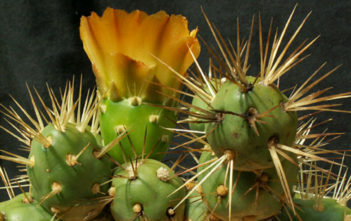 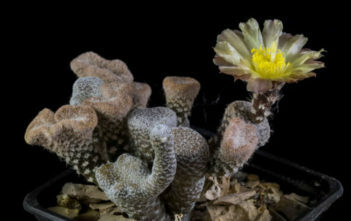 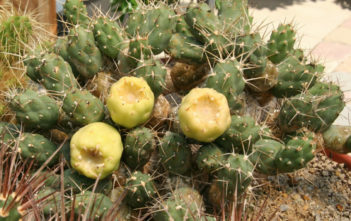 You are at:Home»Archive for "Opuntioideae"
Opuntioideae is a subfamily of the cactus family Cactaceae, composed by 15 genera and about 300 species. 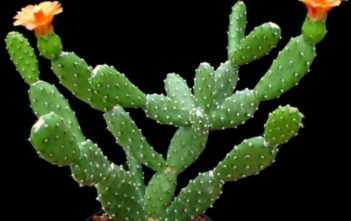 They may have leaves when they are young, but these are lost later. 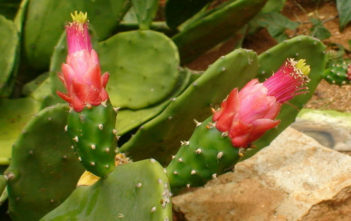 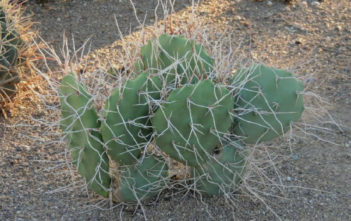 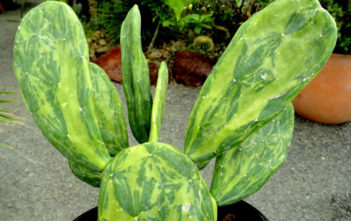 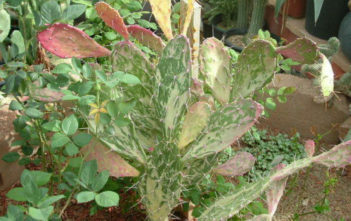 Their stems are usually divided into distinct “joints” or “pads”.